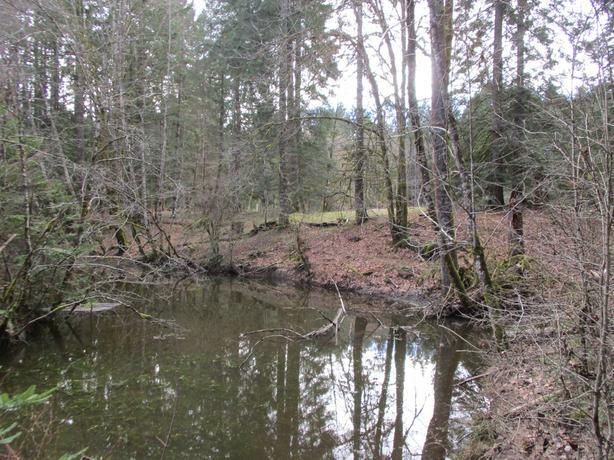  Log In needed $659,000 · Amazing Acreage in Duncan, BC! AMAZING ACREAGE! This beautiful property of 25 acres with creeks, ponds, and hayfields is located in the ALR and has farm status. Fully fenced. Hydro has now been approved with 200 amp service. Several building sites to accommodate your new home. Close to town. Call today! This property is listed with Ken and Kelli of Pemberton Holmes Ltd.